In 1951, Chrysler introduced a new line of V8 engines with an interesting shape to their cylinder head combustion chambers. Unlike prior designs, these new Chrysler engines came with combustion chambers that were cast in a dome, or hemisphere, shape. The Hemi name was soon applied to the engine design and later in the 1950s actually turned into a brand name used by Chrysler Corporation. 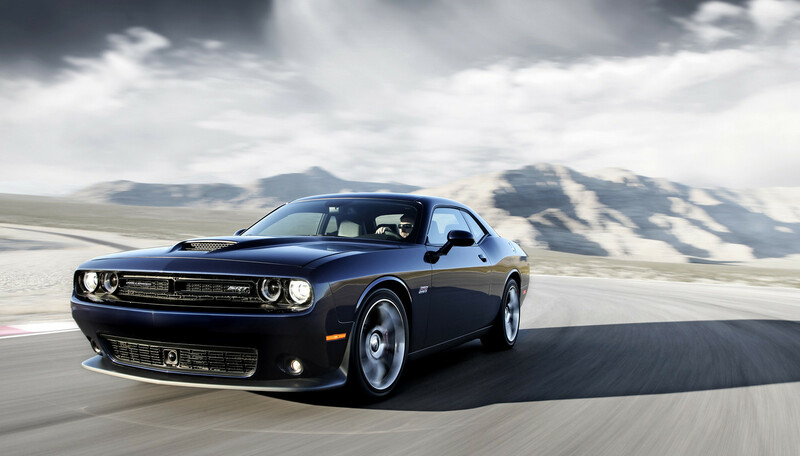 The Hemi engine design is a legendary one in automotive engineering history. According to the Service manager at URSE Dodge Chrysler Jeep RAM, a local full-service car dealer in White Hall, WV, The hemispherical combustion chamber design let engineers place the intake and exhaust valves on separate sides of the combustion chamber. This led to large valve surface areas and robust head cooling passages all of which made for a cooler running engine. Because this engine was so thermally-efficient, higher compression ratios could be made to result in an engine that also created superior horsepower and torque. Chrysler developed an experimental hemi engine for the Republic P-47 Thunderbolt fighter aircraft that the military used in World War II. This was an XIV-2220 engine with sixteen valves. It produced 2,500 horsepower. This exercise gave Chyrlser engineers a good deal of research and development experience with this type of engine. Unfortunately, the engine was never seriously used, but Chrysler engineers were thankful that they got to experiment a bit! We will briefly discuss a quite interesting HEMI engine, the 426. This was often referred to as a “street HEMI,” a “2G” or a “Gen 2.” From 1965 until 1971 is was produced for automobiles. This engine produced about 434 horsepower and 472 lb-ft of torque. However, good things often come to an end before we ever want them to and the Hemi engine is one example. The con to the traditional Hemi design was complexity. From the start, Hemi engines have had a couple of rocker shafts per head and a complicated valve train. While that lent itself to engines that delivered fantastic performance, it also cost Chrysler more to make them. Unfortunately, this would set the stage for the phasing out of the basic Hemi engine design and reinstatement of the cheaper wedge head designs. Today, we see many cars that come with the Hemi designation but in most cases this a branding decision. While some of today’s Hemis have real hemispherical heads, the majority have polyspherical (multiple curves) heads or are simple wedge heads. We hope that you have liked this article!